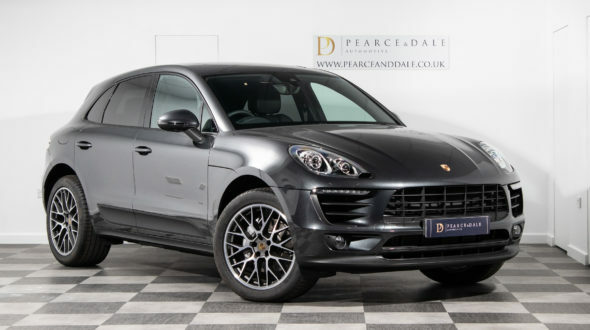 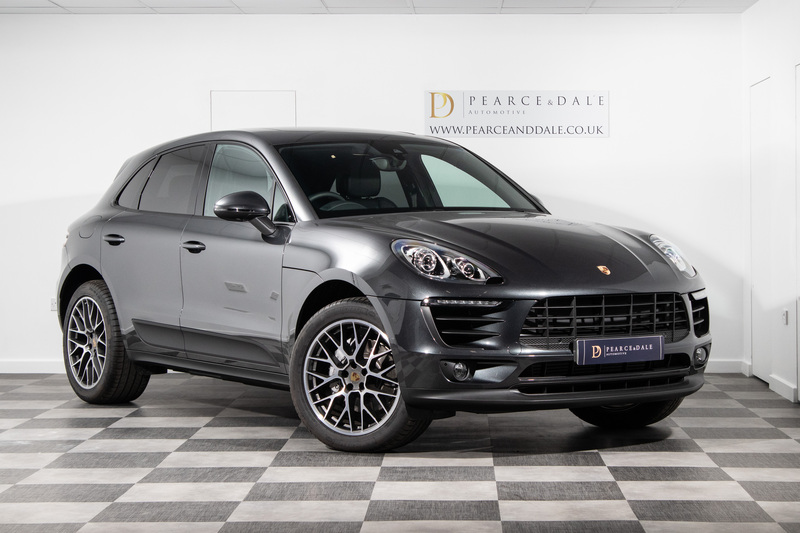 Delivered on 29th September 2017, but not registered until 31st January 2018, this absolutely as new, 1 owner Porsche Macan S Diesel has covered just 183 Miles from new and is in perfect condition. 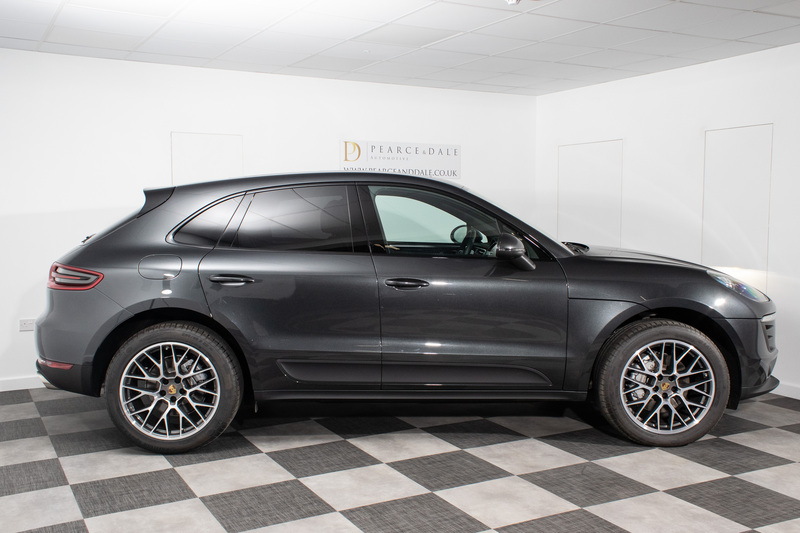 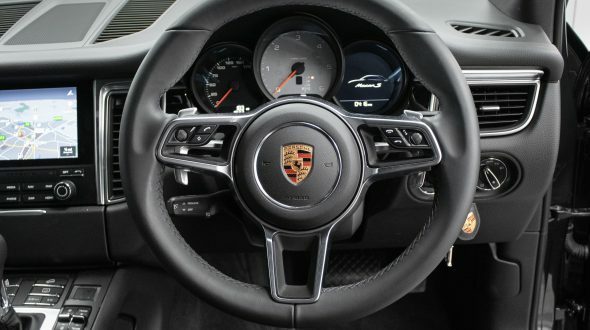 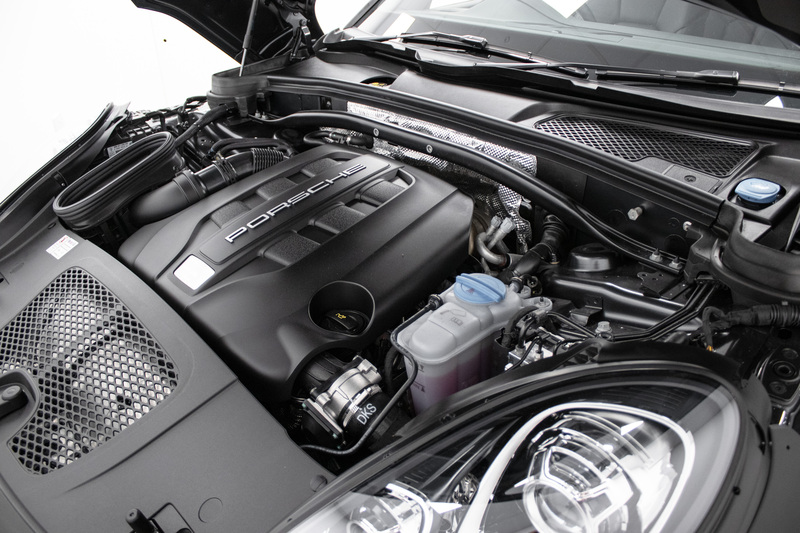 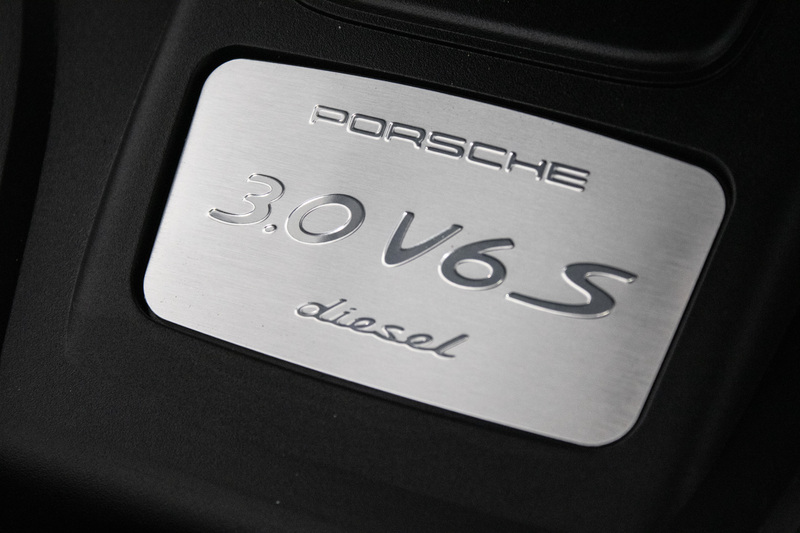 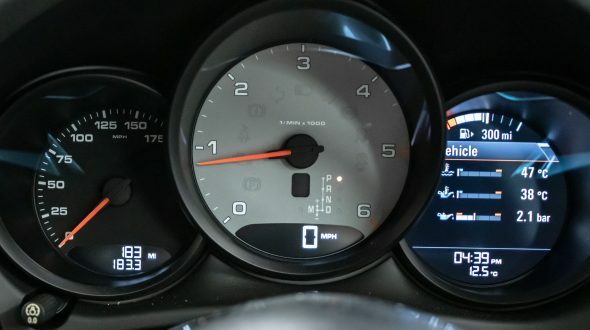 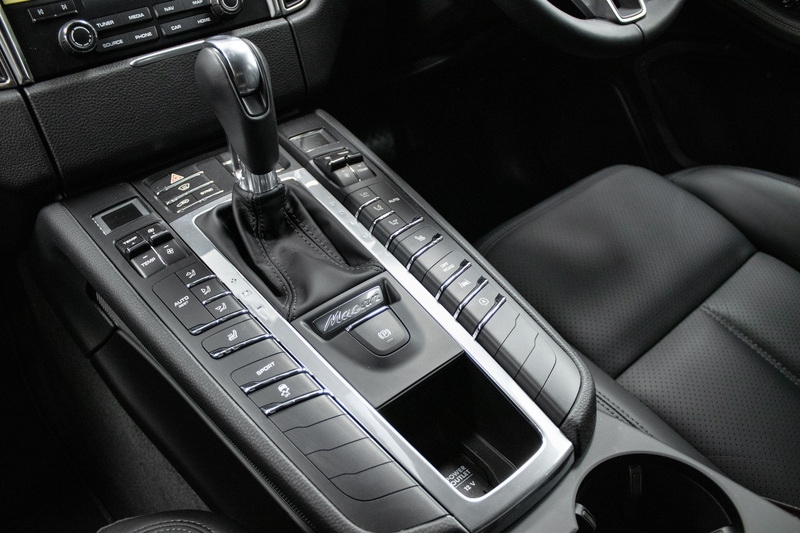 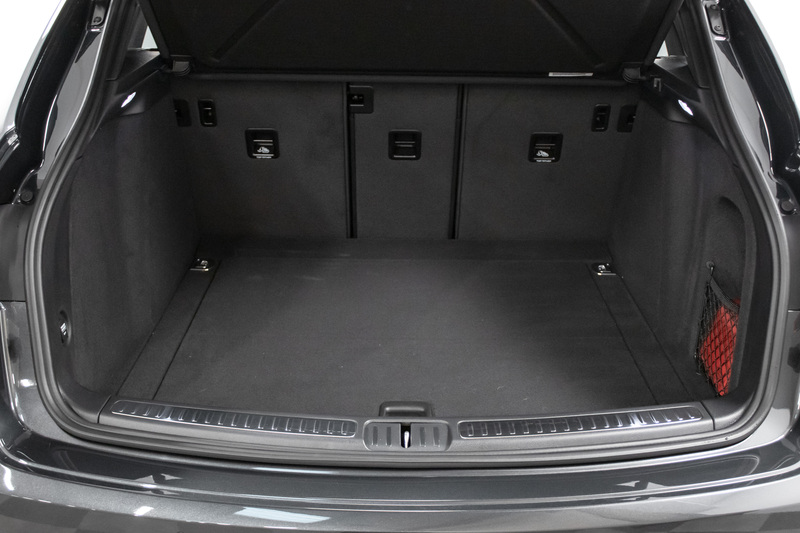 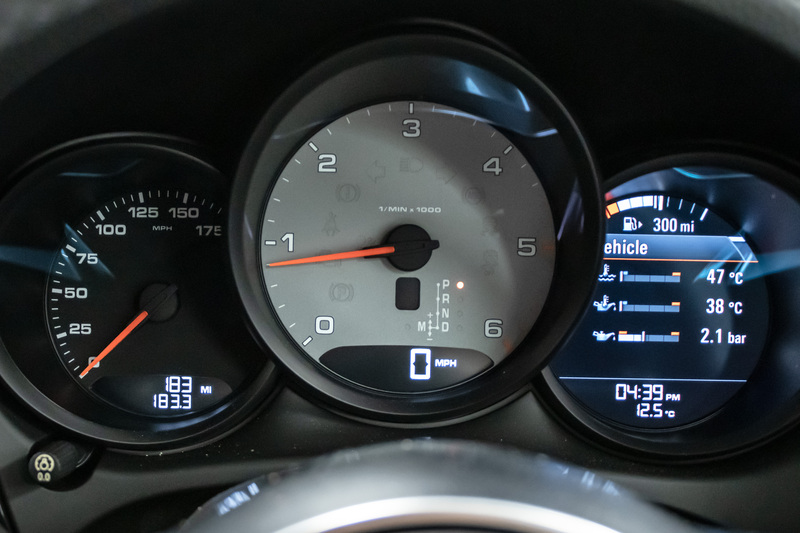 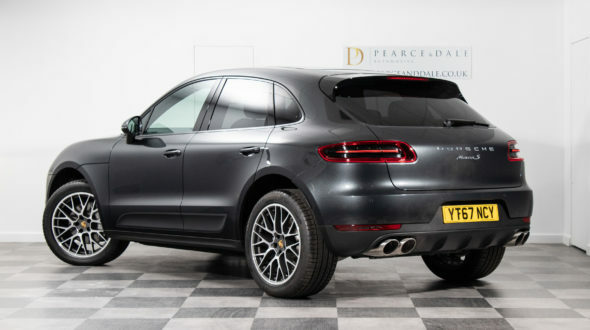 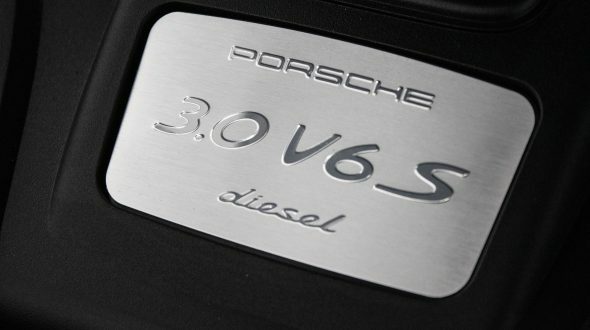 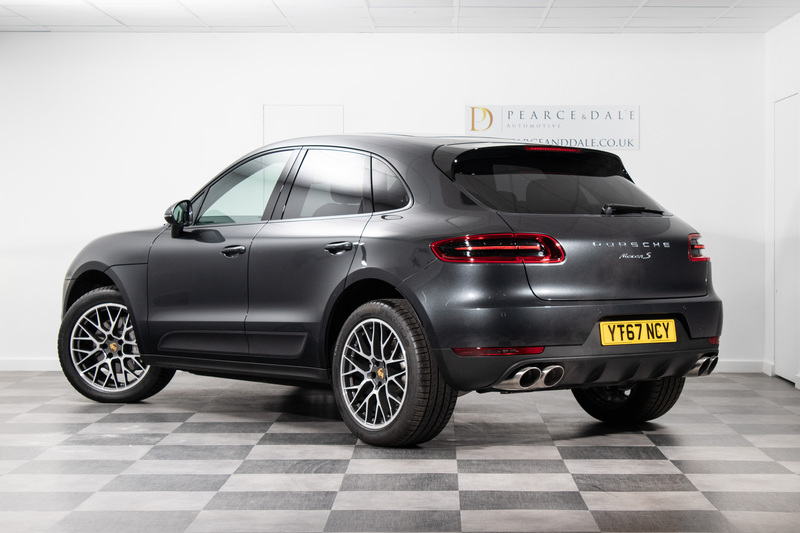 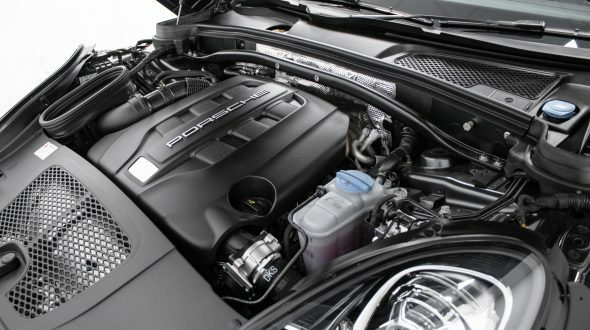 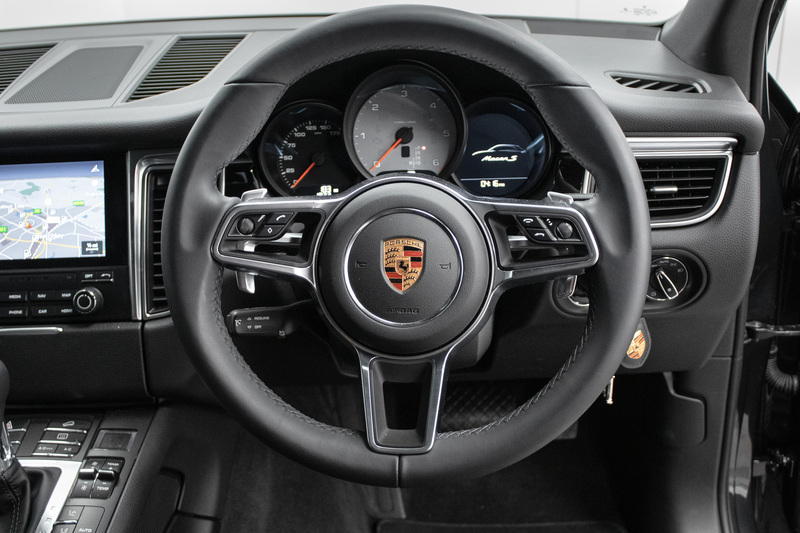 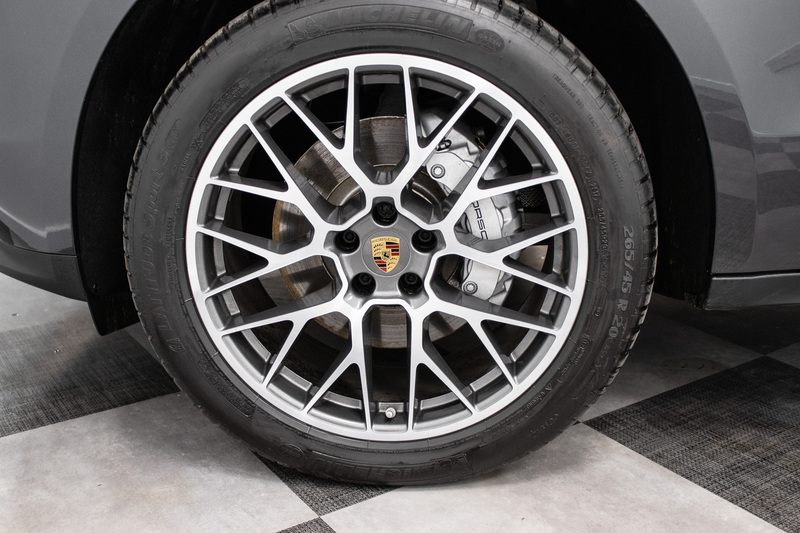 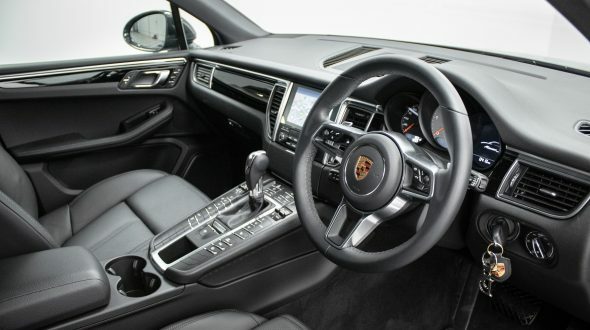 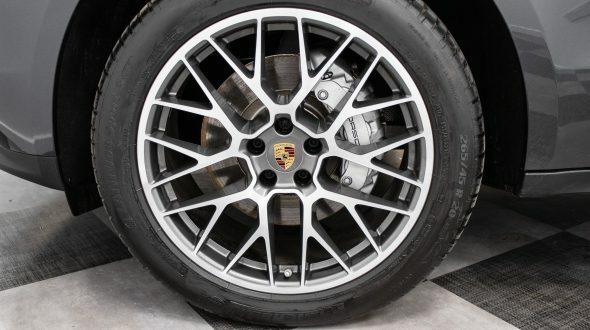 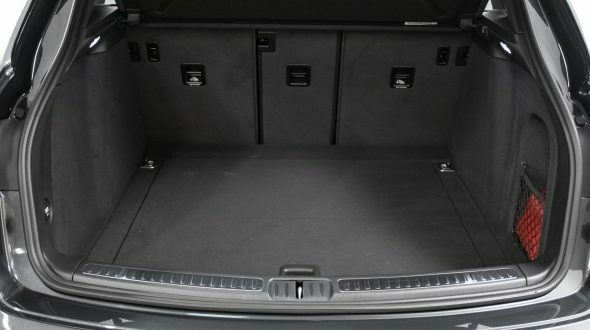 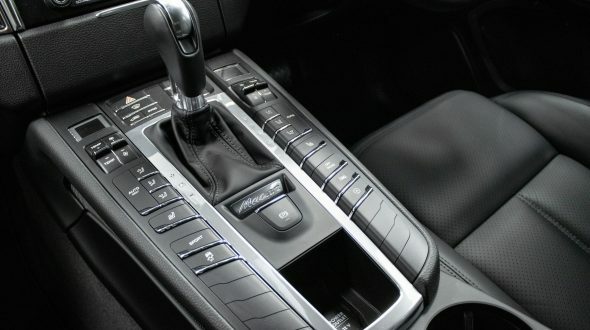 Supplied by Porsche Centre Sheffield, the new owner, in the midst of a house build, collected the car in January 2018, drove it home and promptly parked it in his garage where it has remained until now – realising that the house build and the transportation of supplies in a van rather than a Macan continues to take priority, this as new vehicle is now for sale. 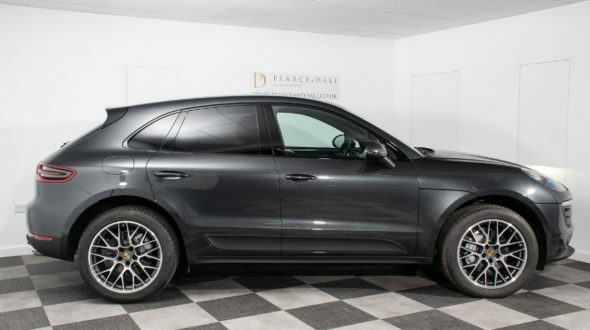 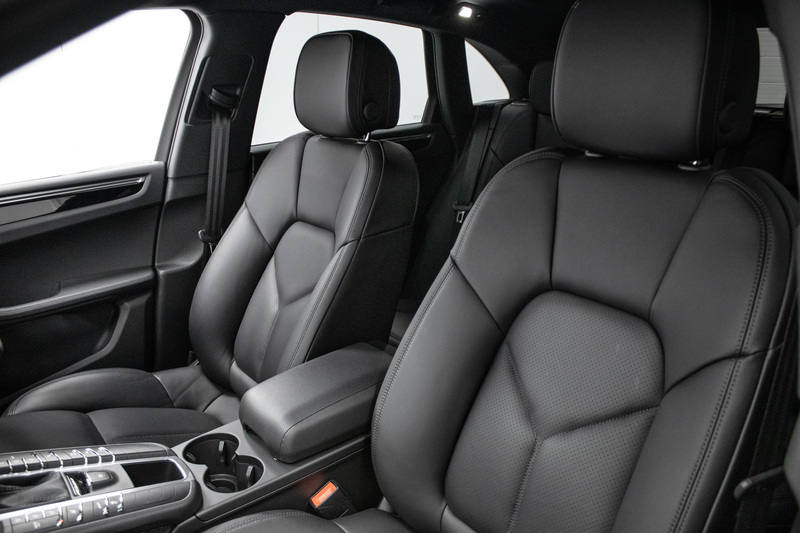 Equipped with the right options without having a long list of unnecessary extras results in a well priced, as new Macan S Diesel. 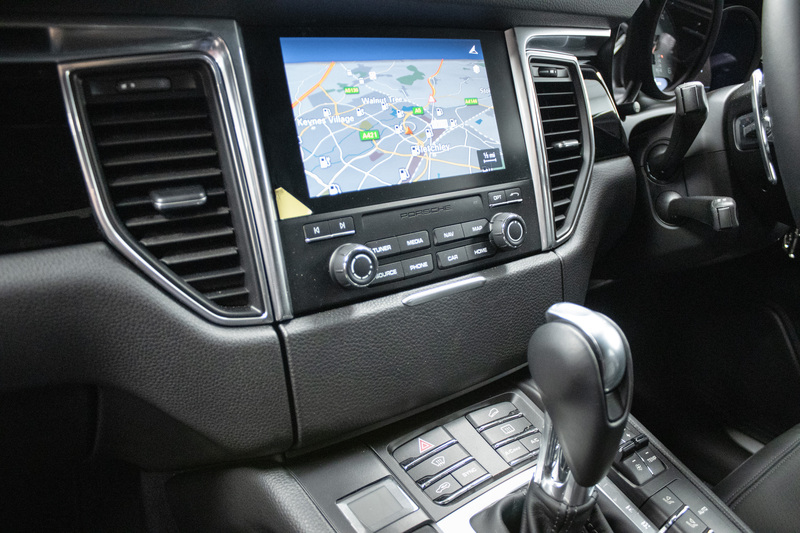 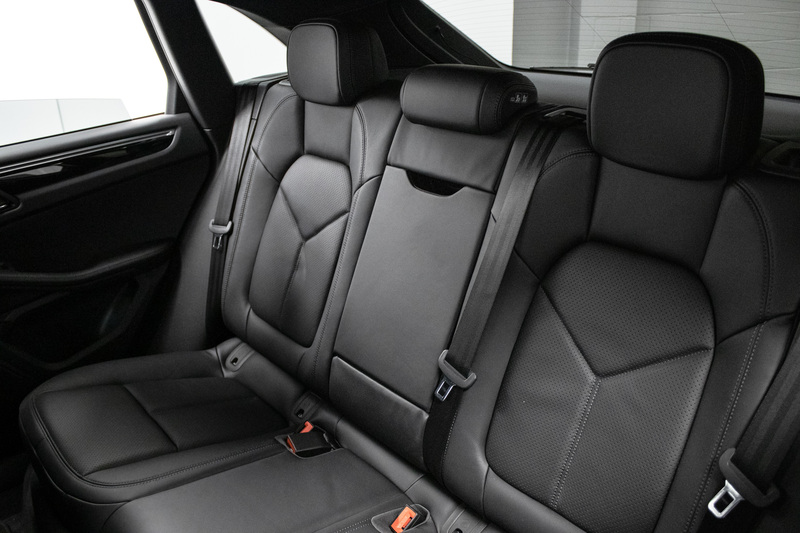 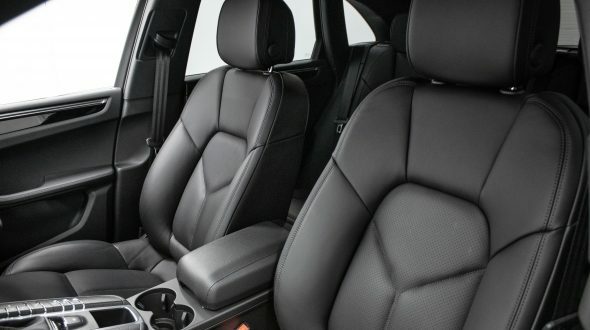 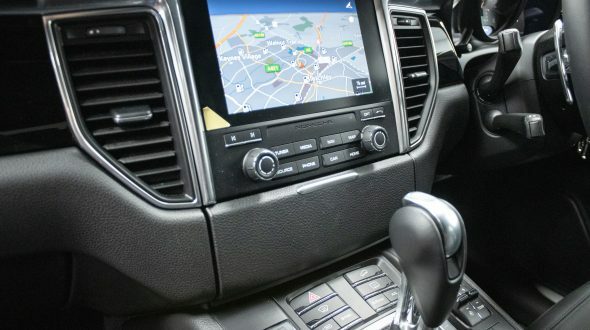 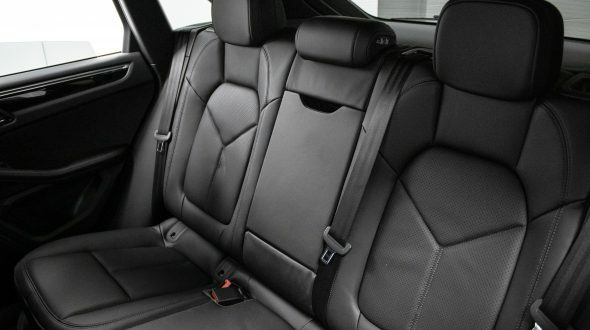 Supplied with the balance of manufacturers warranty to 28th September 2020, a service is not required until 29th September 2019 or at 20,000 Miles.